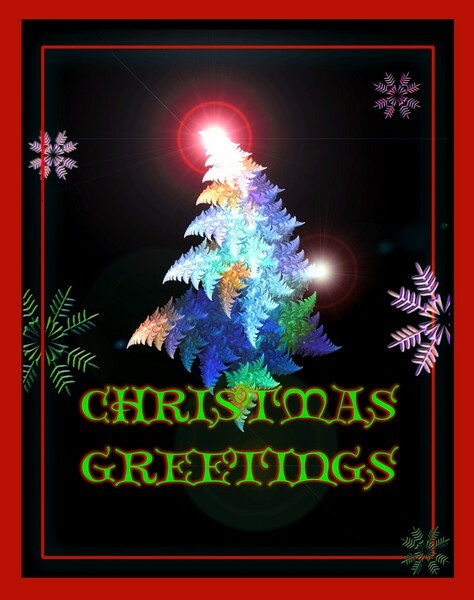 This is just one of 3 Christmas Card designs that my son,Darien and myself have created,I know it looks a bit twee and cheap,but it's come out ok. (c) Griffleo/Daz/Chunky Monkey 2007. Gorgeous! You two have to sell these!! Fabulous card David, well done! Merry Xmas!! !